This human powered straw rocket is a great way to celebrate Independence Day without fireworks. Learn how to make them in this short video. 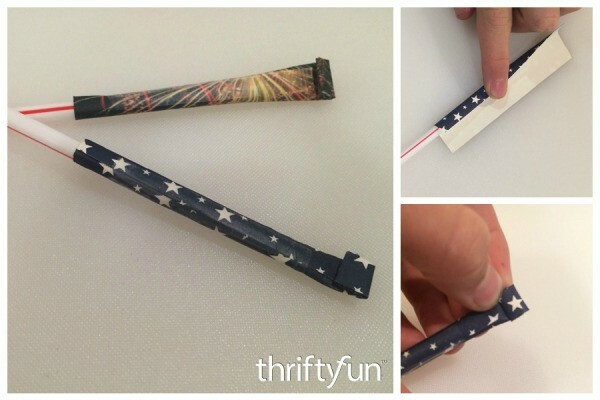 This is a guide about making a 4th of July straw rocket. Here is a fun to make kid craft for the 4th.